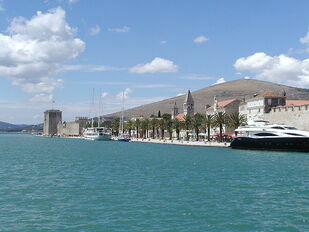 Trogir is a town and port situated at the western entrance of the Kastela Bay. 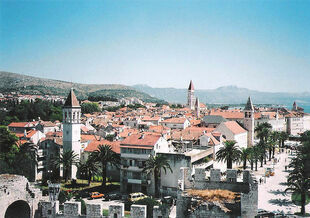 It is situated in Split-Dalmatia region, and lies on a small island between the mainland and the island of Ciovo. 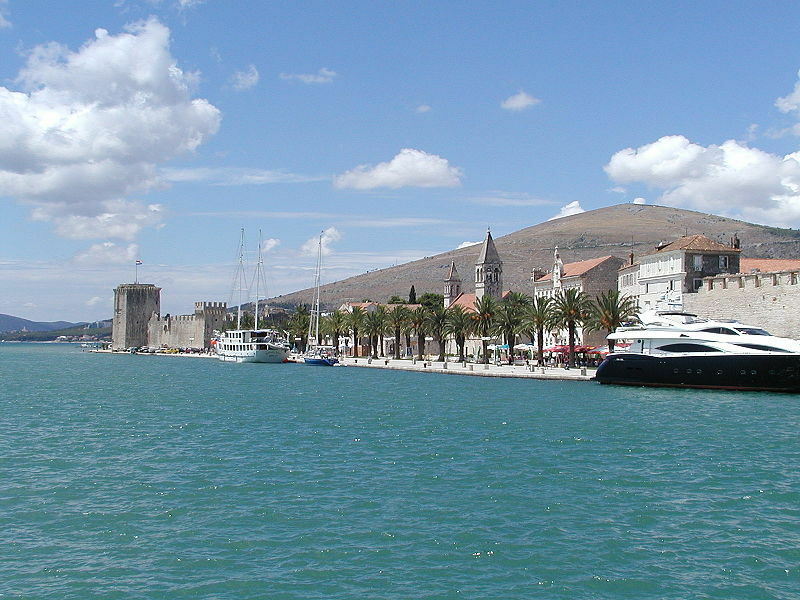 The mainland and Ciovo are connected by bridges. 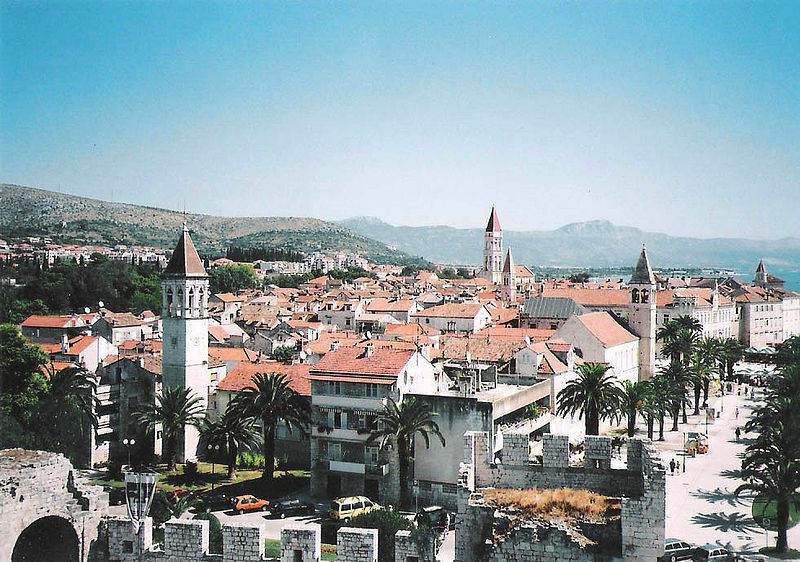 The climate is typical of the Adriatic type of Mediterranean climate, with very low micro elements, which protect it from strong winds and give him the title of one of the warmest parts of the coastal area of central Dalmatia.